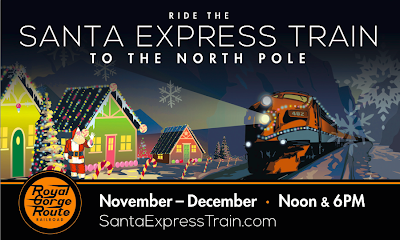 The kids and I are quite excited to get a chance to preview the Santa Express Train at the Royal Gorge this weekend. With the snow we just had, Colorado is already starting to feel quite a bit Christmas-y, so we can't wait for our special ride! This year, the spectacular 1.5 hour ride through Colorado’s Royal Gorge to the North Pole is full of holiday cheer. Children wear their PJs, listen to Christmas stories, sing Christmas carols and enjoy homemade cookies and cocoa. Guests of all ages enjoy unobstructed views of the Royal Gorge on the way to the North Pole, which is fittingly decorated like a true Christmas town, decorated with nearly 20,000 holiday lights for its most famous resident – Santa Claus. 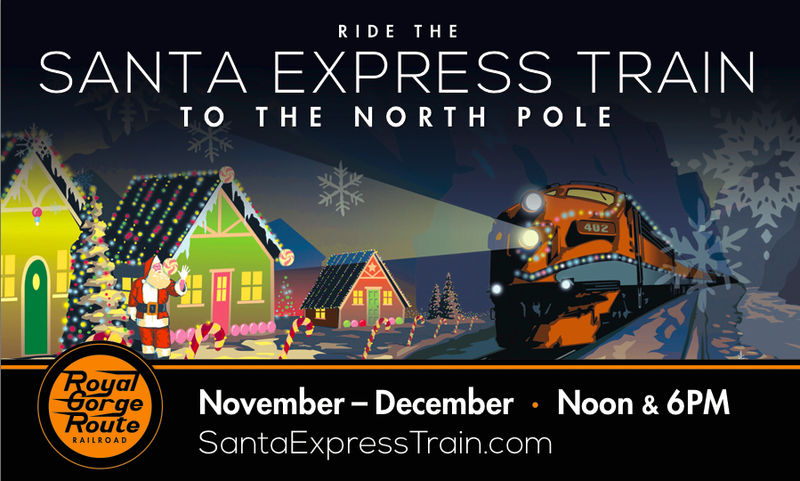 Once Santa boards the train at the North Pole, children await their turn to share their holiday wish list and receive their very special Santa Express Train gift – from Kris Kringle himself. This year, the Santa Express Train will kick off its run to the North Pole by hosting 700 children and adults from Starlight Children’s Foundation, Fremont County Department of Human Services and Starpoint in Canon City, for a special sneak preview event Thursday, November 21! 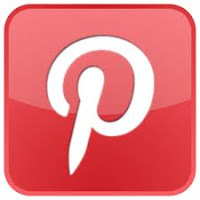 The Santa Express Train will also be collecting for Toys for Tots on the 6pm ride on November 30th. The Royal Gorge Route Railroad also runs a Holiday Train from Dec. 26 - Jan 4 (12:30 lunch train) to accommodate folks on holiday break, and a New Year's Eve train on Dec. 31 at 6:30 p.m. - 9:30 p.m., which is a romantic, fine dining occasion.